Professional poker player. 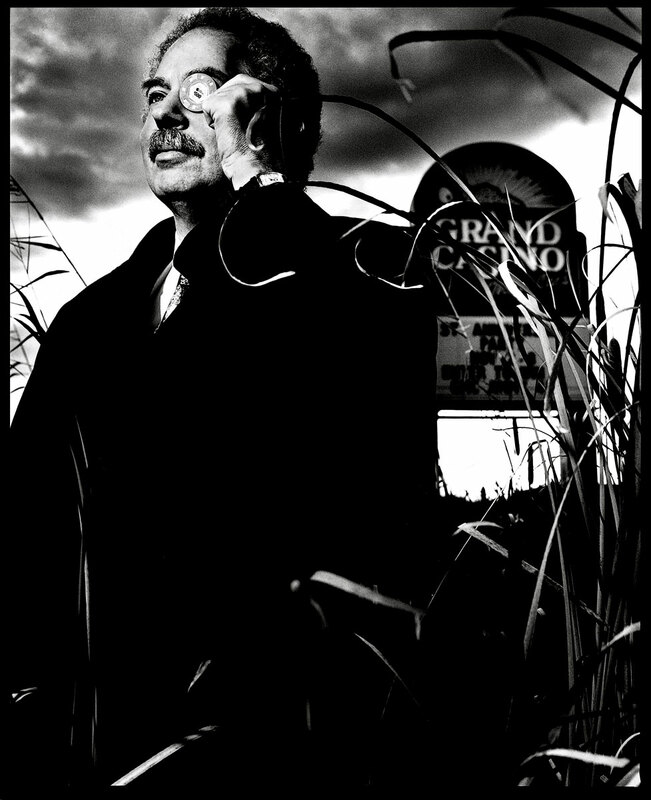 Co-founder of Grand Casinos Inc., Casino developer. Former CEO of the Rainforest Cafe.